﻿ Does Installing a Home Security System Impact My Insurance? 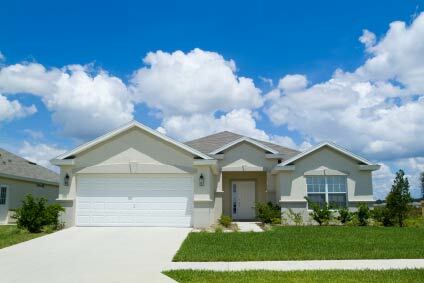 Thinking about installing a home security system in your house? If you do, on top of the added security you’ll have, you could also lower your Homeowner Insurance rate. Most insurance companies offer discounts to homeowners who can show a certificate verifying the installation of a security system at their house. Local alarm – A system that only provides a loud siren noise in your home when the alarm is triggered, but the system is not monitored by a third-party vendor or connected to 9-1-1 services. Once the security system is installed, the company will send you a certificate indicating you have a monitored security system. This certificate will be helpful when you work with your Independent Insurance Agent to determine if you are eligible for a discount.